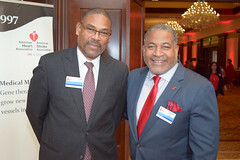 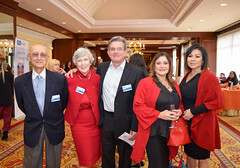 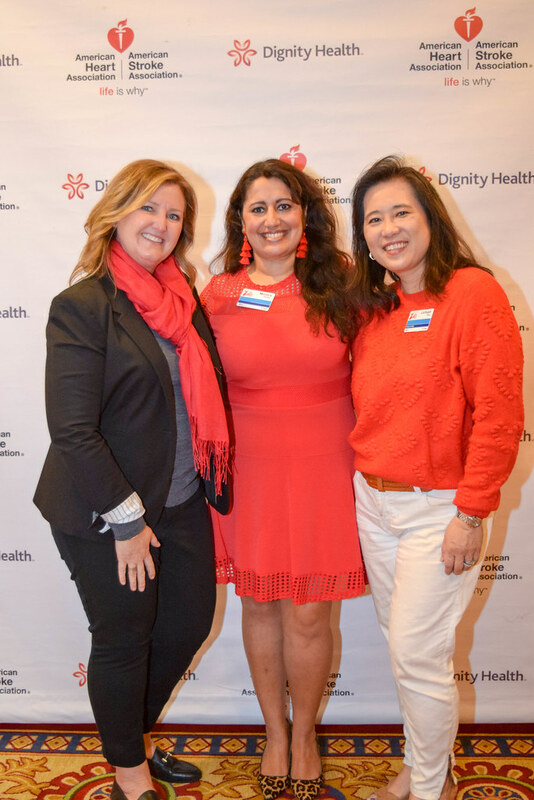 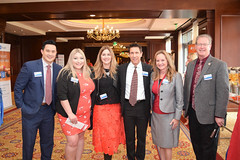 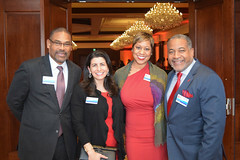 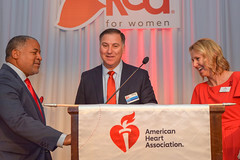 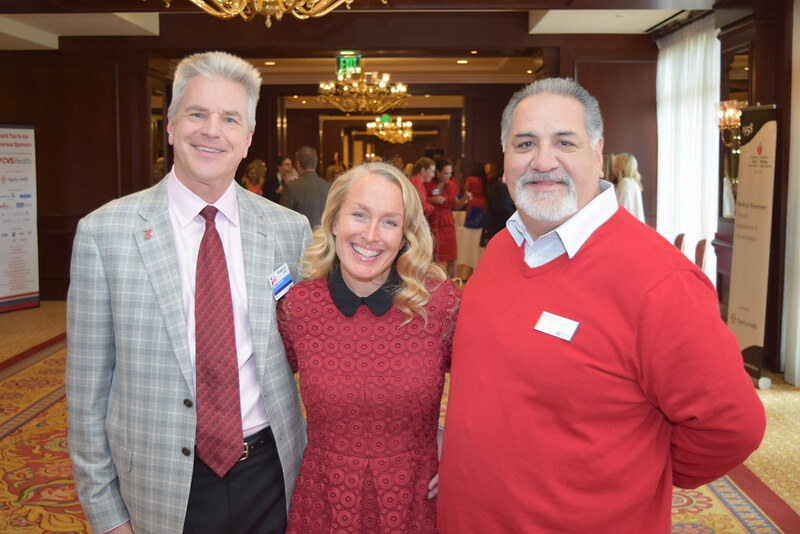 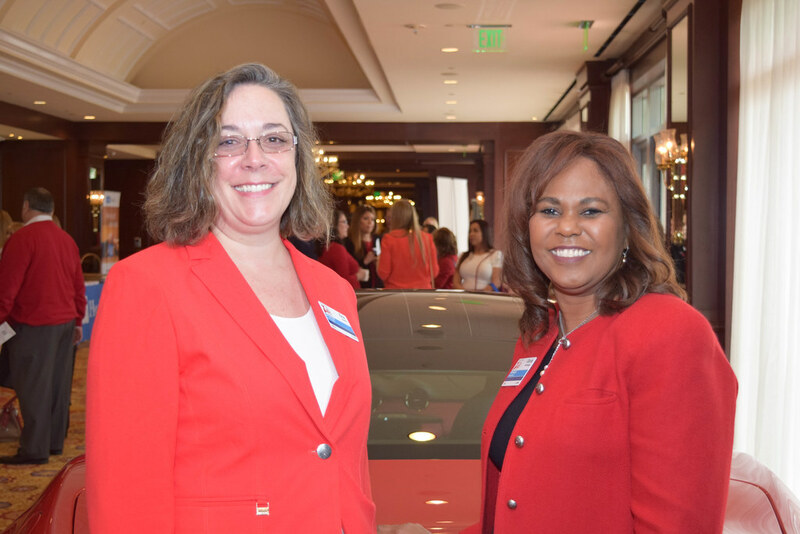 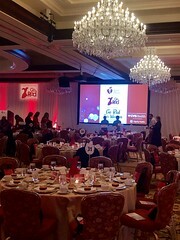 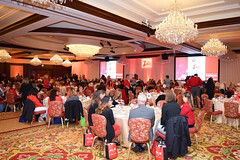 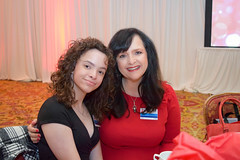 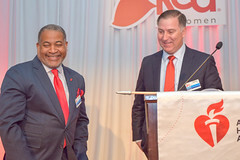 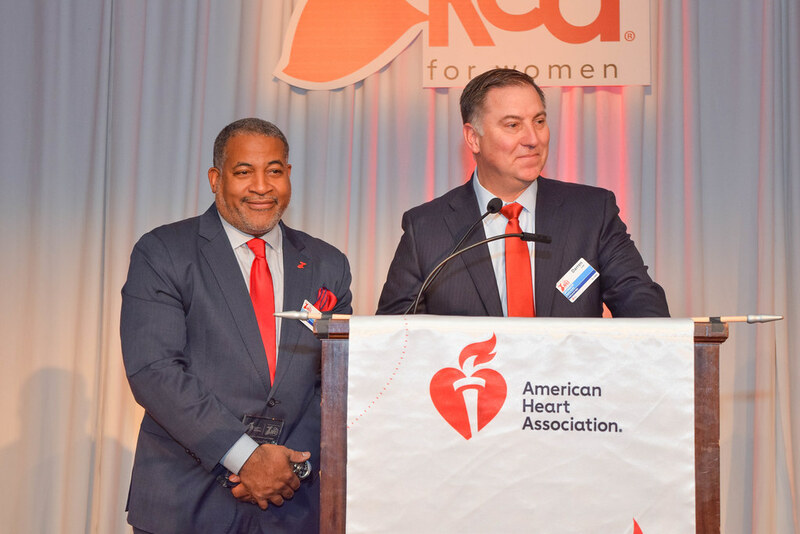 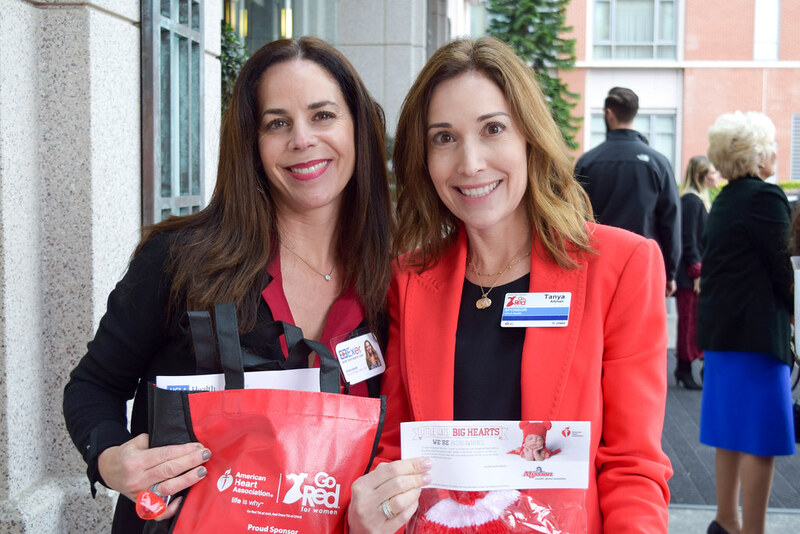 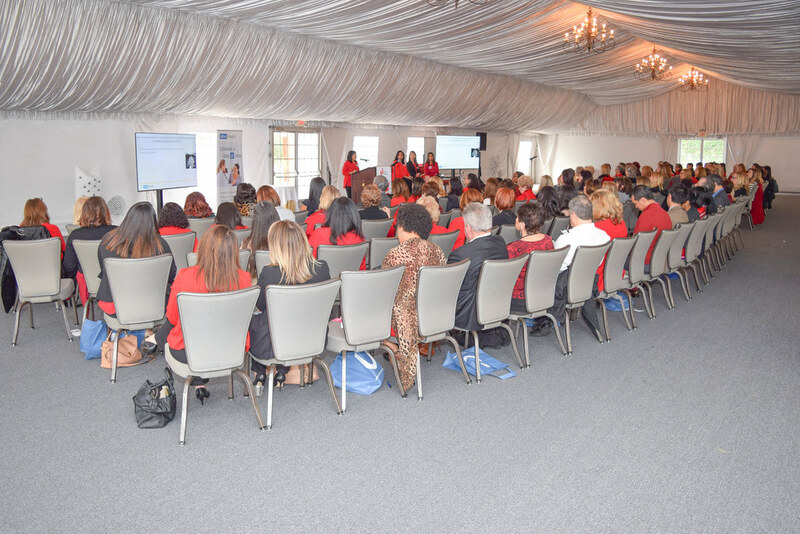 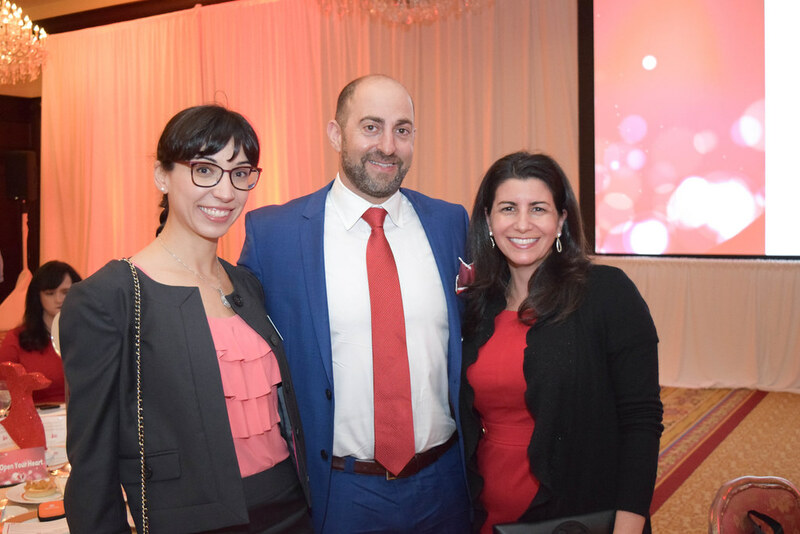 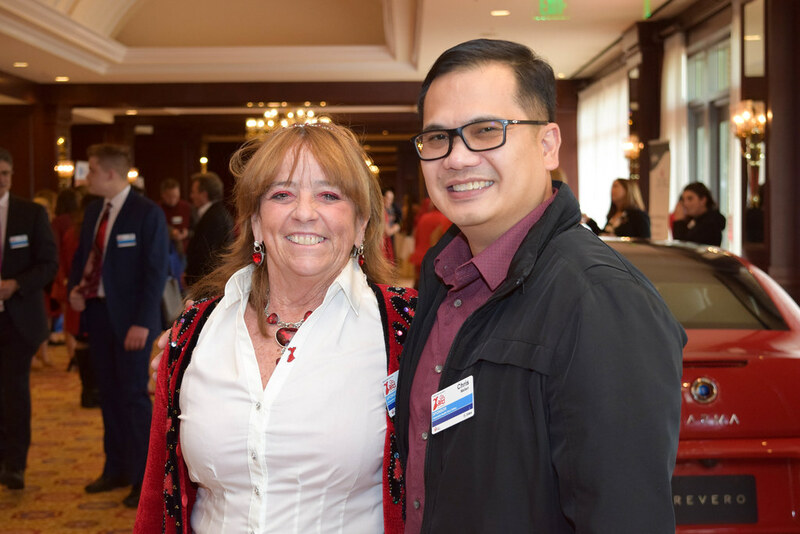 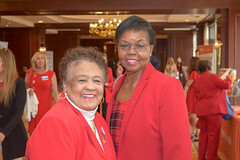 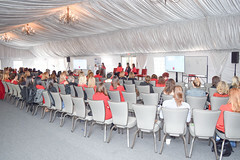 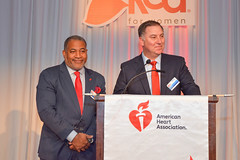 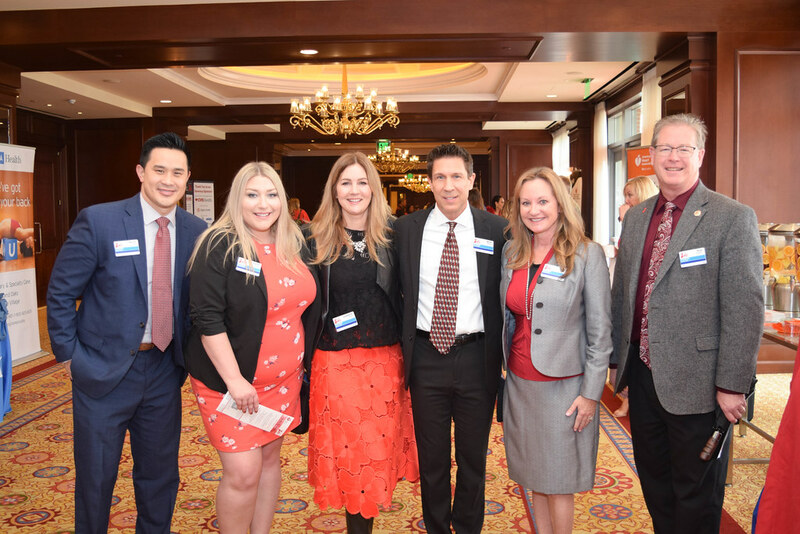 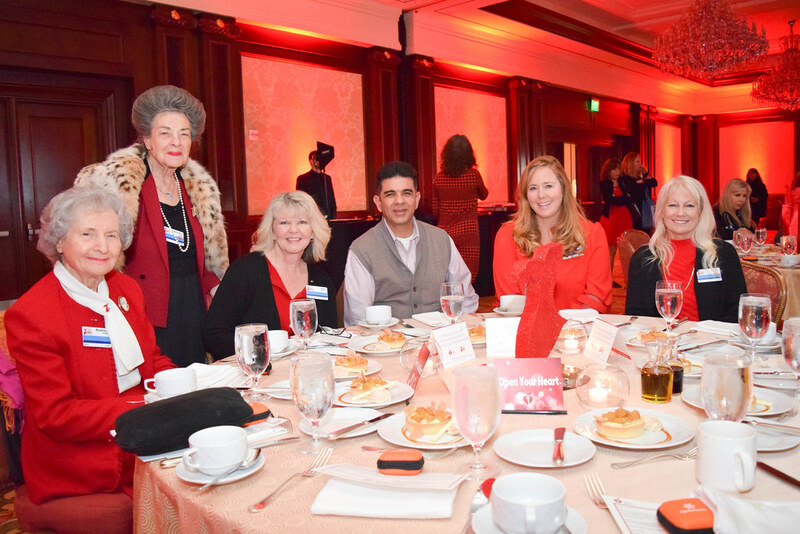 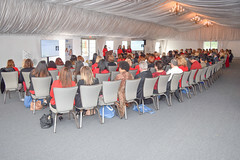 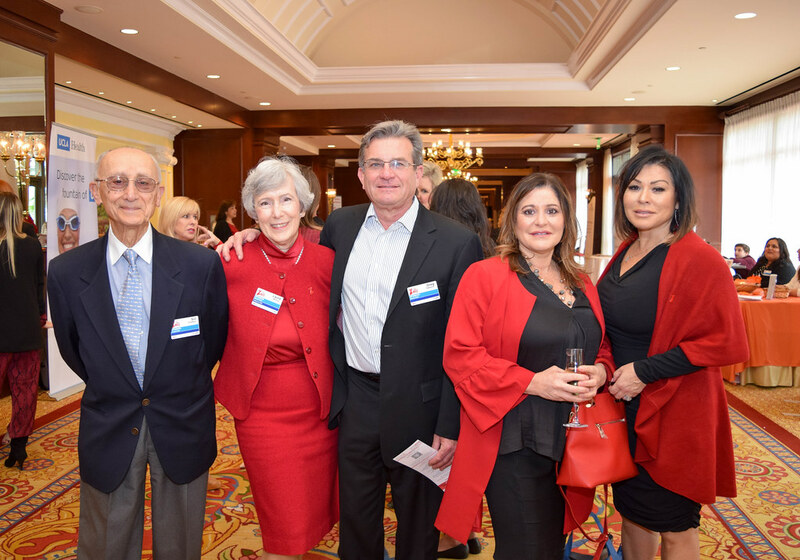 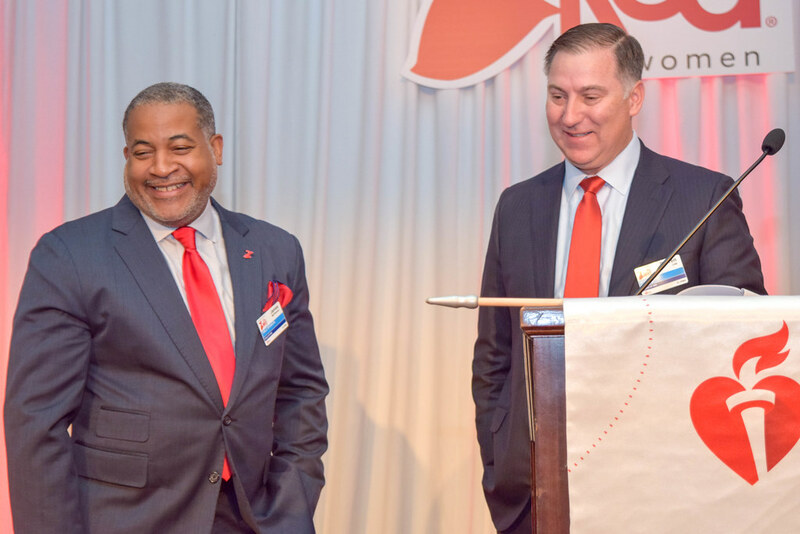 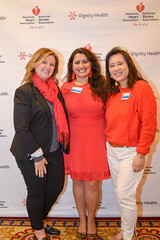 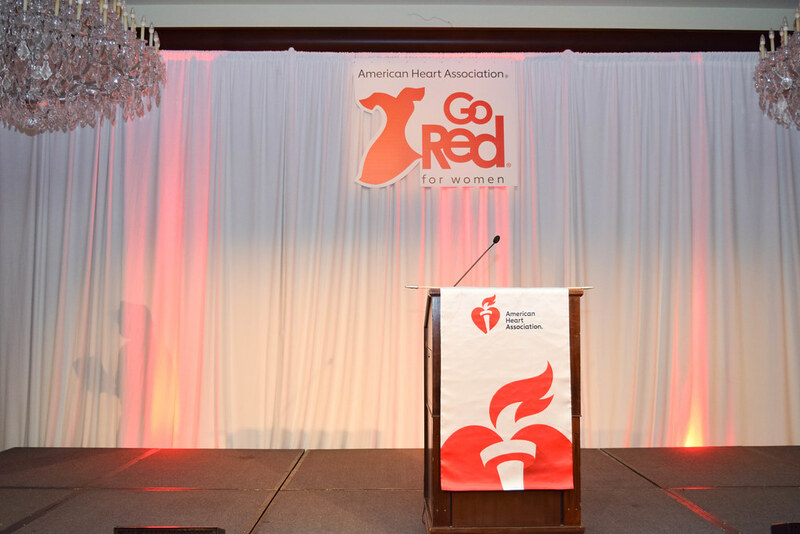 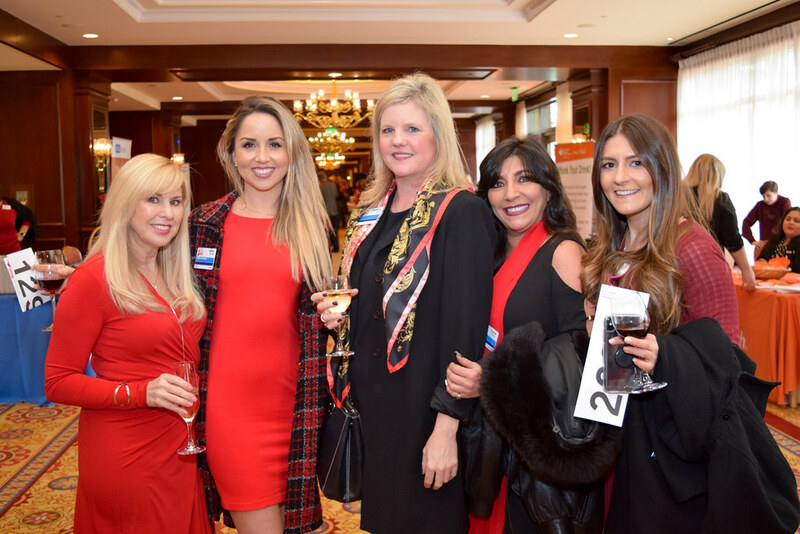 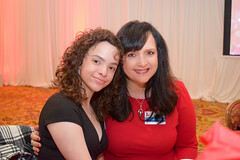 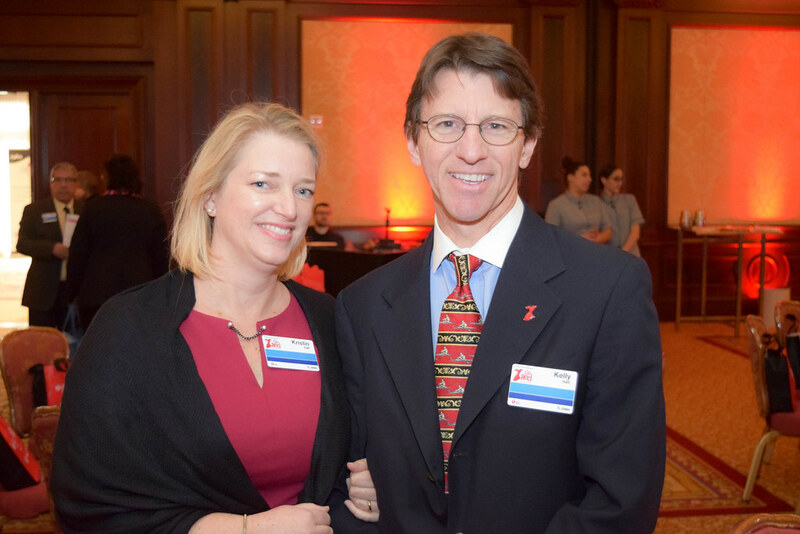 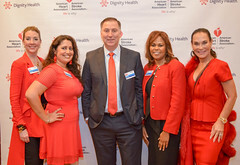 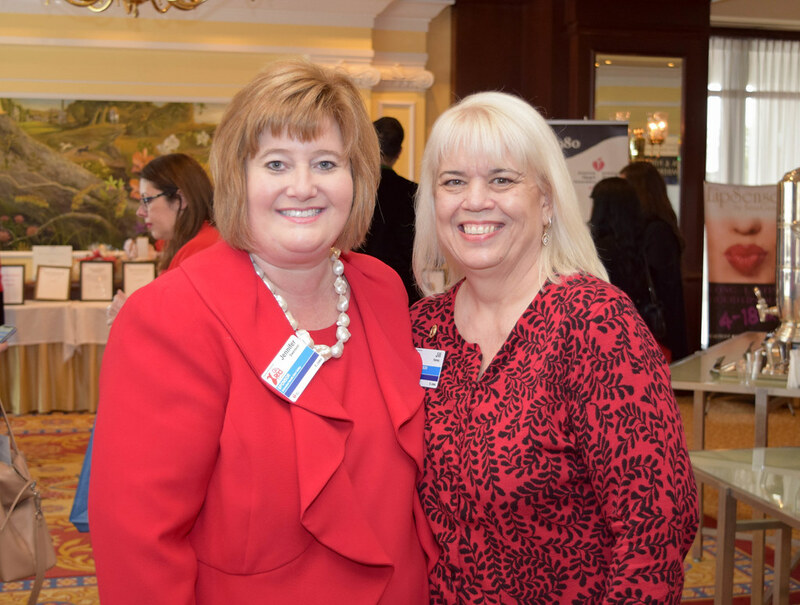 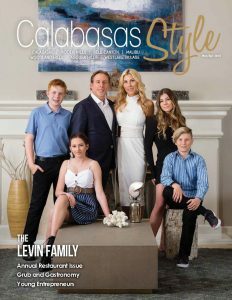 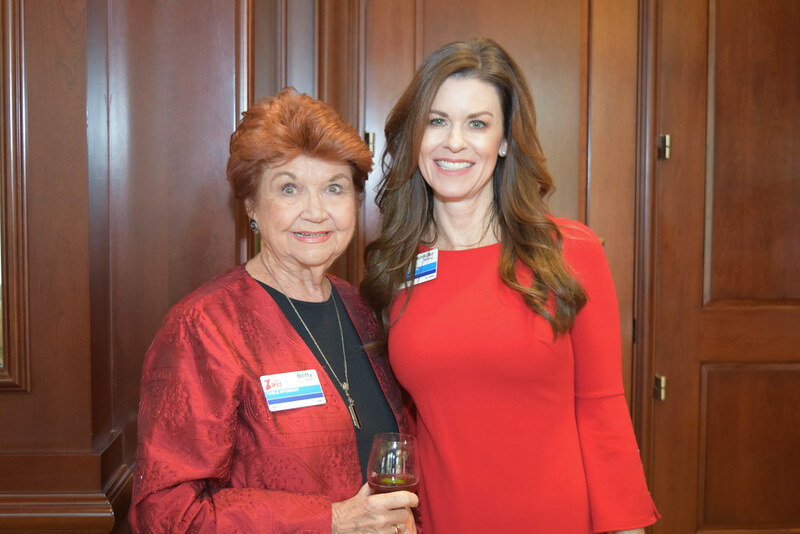 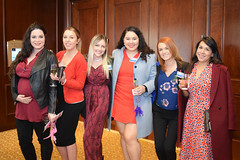 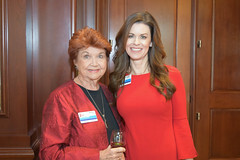 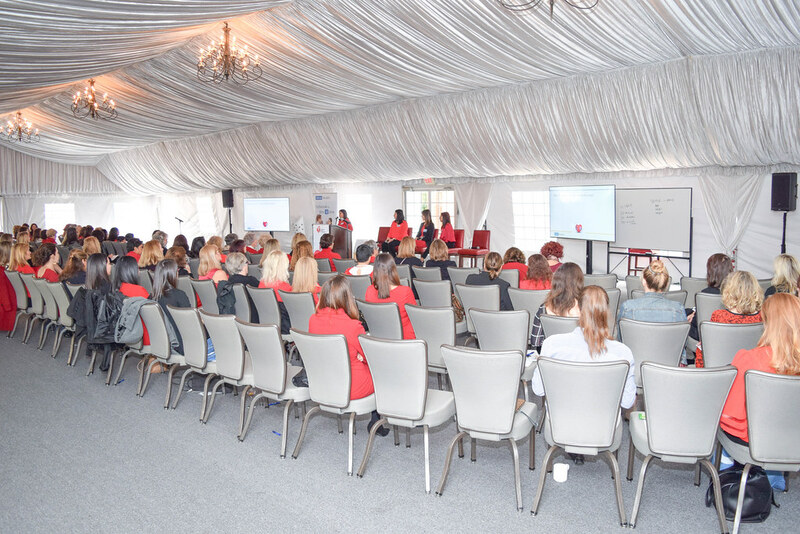 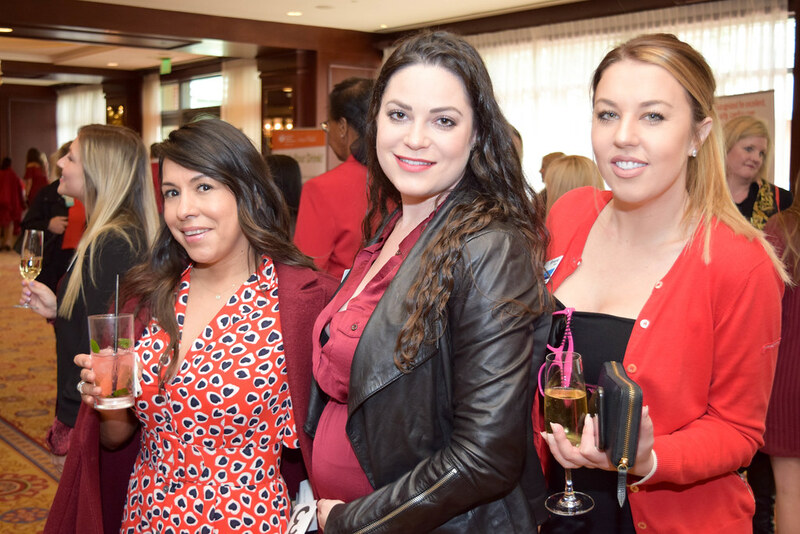 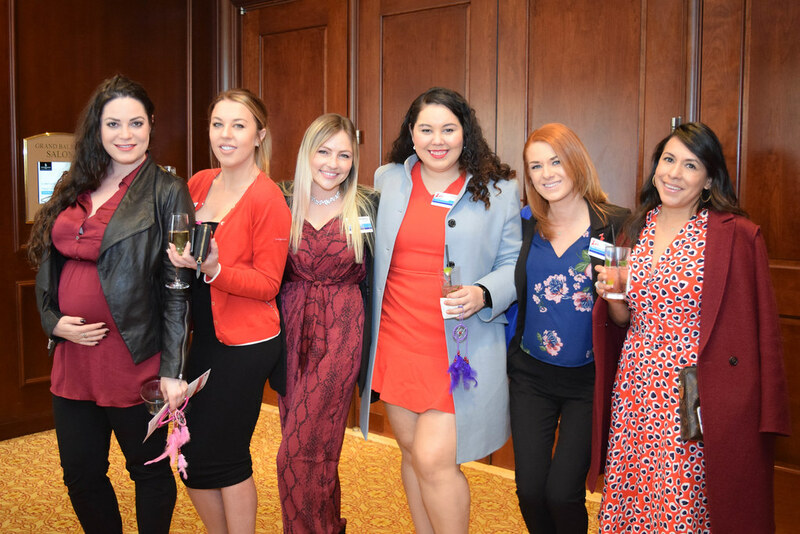 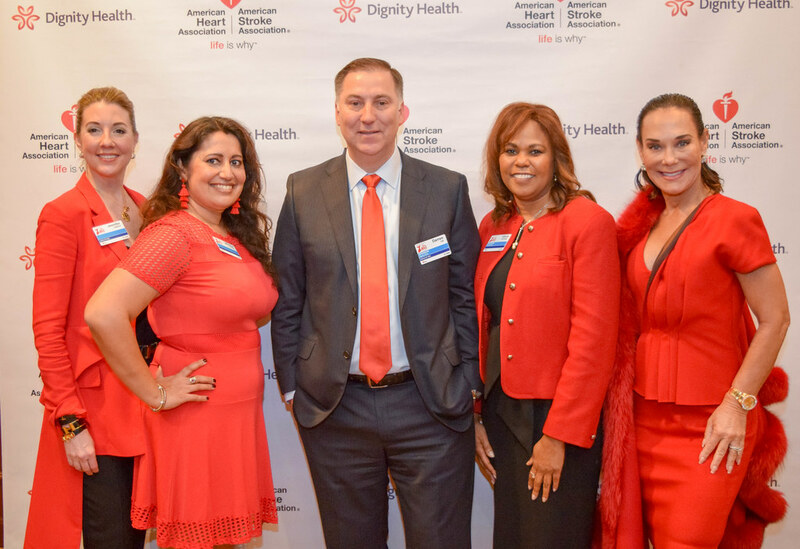 Friday, February 15 was an amazing afternoon as the American Heart Association hosted their annual Go Red for Women Luncheon at the Four Seasons Hotel in Westlake Village. 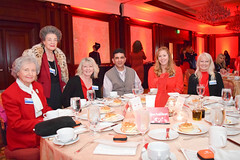 Members of the Ventura and Los Angeles counties joined together to raise awareness for women’s heart health. 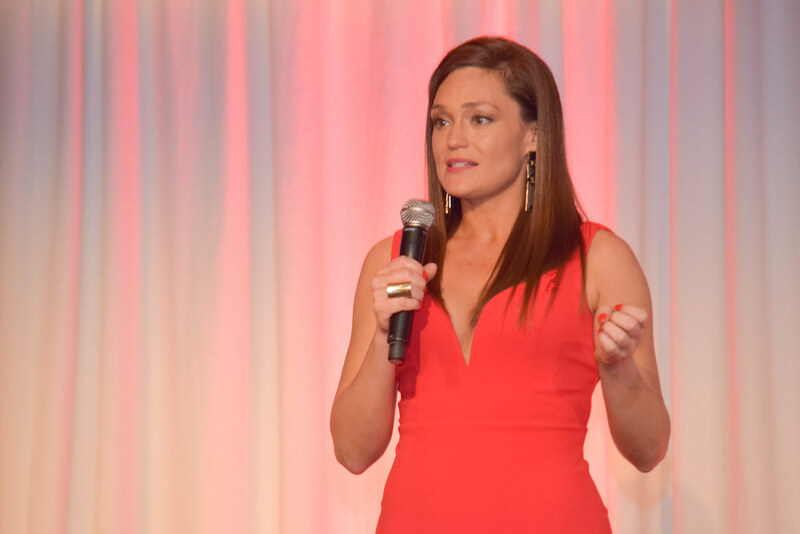 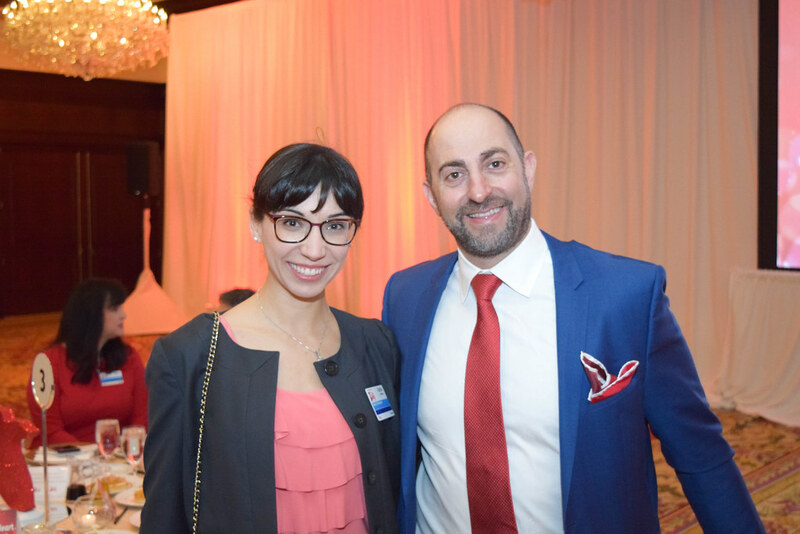 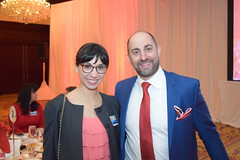 Speakers shared inspiring stories including individuals from families affected by heart disease, physicians who work tirelessly to raise proceeds and support new research in the field, and volunteers who dedicate so many hours to fundraising for all of The Heart Foundation’s efforts. 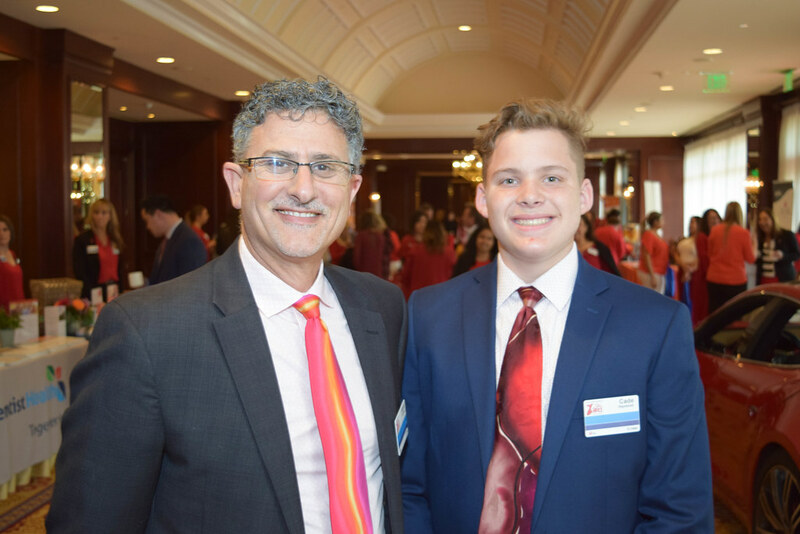 From neonatal heart defects to full cardio-thoracic surgeries every effort is being made to improve procedures and save lives. 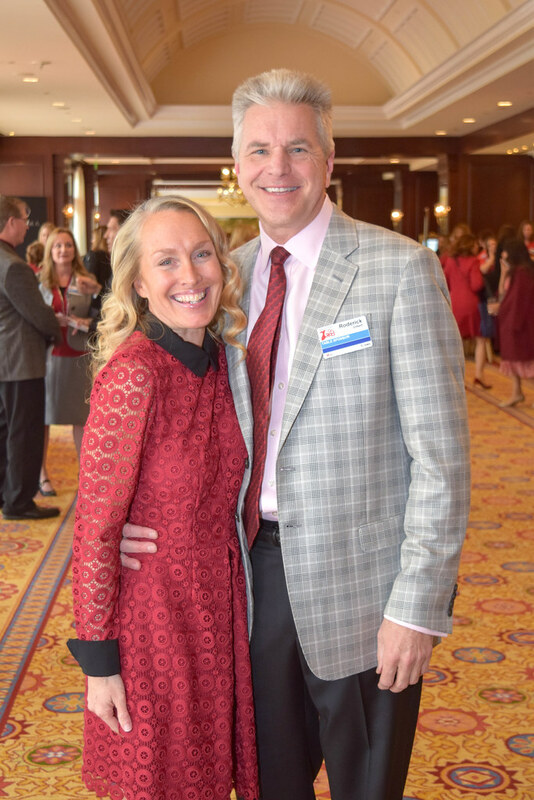 The AHA executive leadership team extends a special thank you to Katie Beck for countless hours of hard work and dedication to the program. 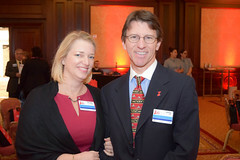 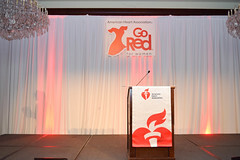 For more information or to make a donation, visit goredforwomen.org.